Be served by the professionals at Totally Tennis! 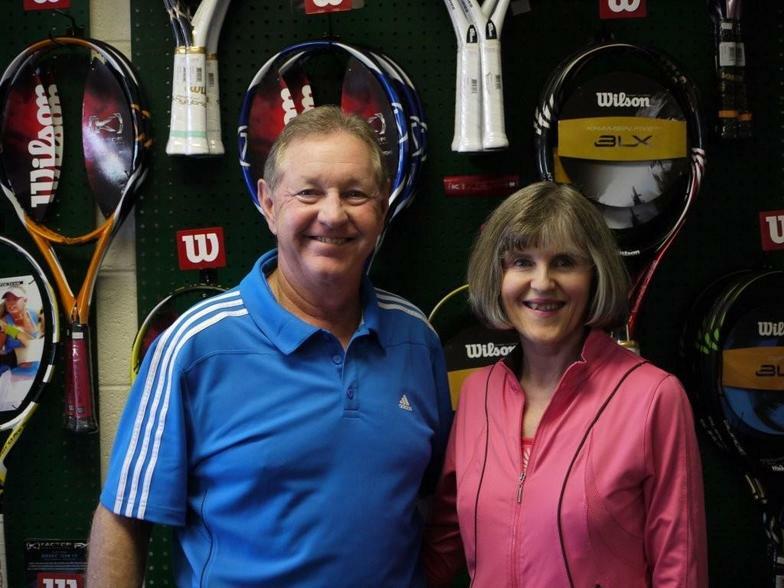 Cliff and Sherry Price have been serving tennis players from Tulsa and the surrounding area since 1975. We have a huge selection of rackets, and we are here to guide you through the selection process. With our demo program, you can try out rackets before you buy, so we’ll make sure you are matched with the perfect racket for your style of game. 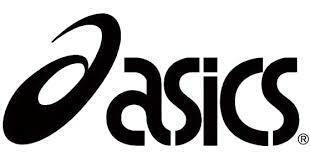 Plus we offer the best stringing to make your racket, new or old, play even better. We’re also the place to get high performance tennis shoes, the latest in tennis fashions, bags, accessories, and gifts. We carry everything tennis players might need – for men, women, boys and girls. And we are here to serve you. The professional and friendly service has been a part of what Totally Tennis has been offering for 43 years. Totally Tennis is a tennis specialty retail store owned and operated since 1975 by Sherry and Cliff Price and has been picked as one of the top 3 tennis shops in USA. Celebrate our 44 years in business! The United States Tennis Association announced Tulsans Cliff and Nathan Price have been ranked #1 in Senior Father and Son doubles in its 2012 national rankings. In 2012, the Prices won the National Indoor Championships and finished 3rd at the National Grass Court Championships. Congratulations to our son, Nathan, who was inducted into the Oklahoma Tennis Hall of Fame on February 4, 2017. Nathan and Cliff are only the second father and son duo in the Oklahoma Tennis Hall of Fame. THE PRICES WITH ROGER FEDERER! With Roger Federer, Sherry and Cliff celebrate Totally Tennis' 42nd anniversary in business during a Wilson photo shoot with our son Nathan, Global Product Manager for Performance Rackets for Wilson at Desert Springs Resort near the Indian Wells Tournament site, March 2017.